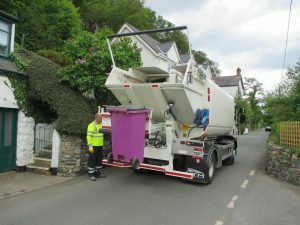 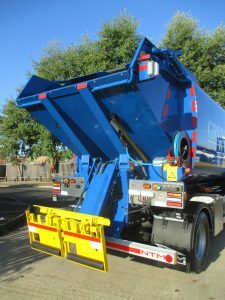 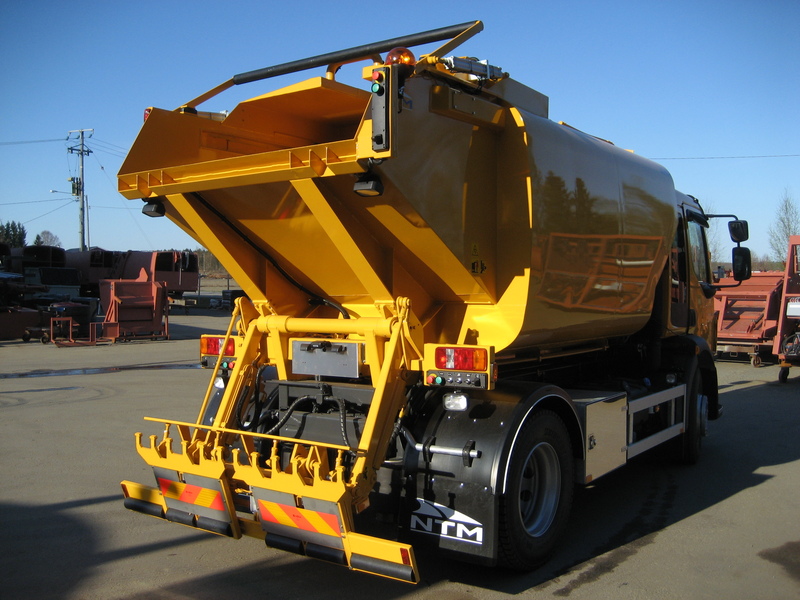 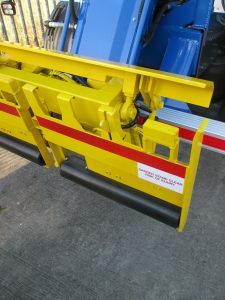 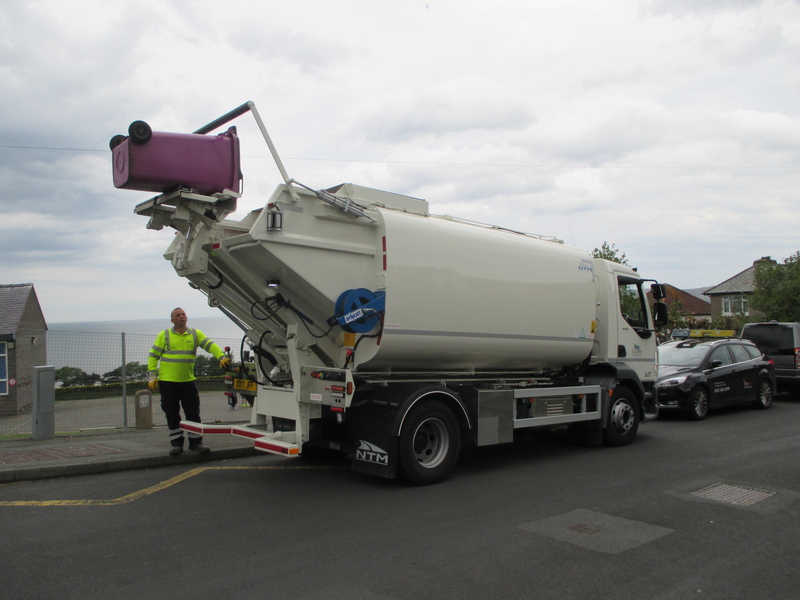 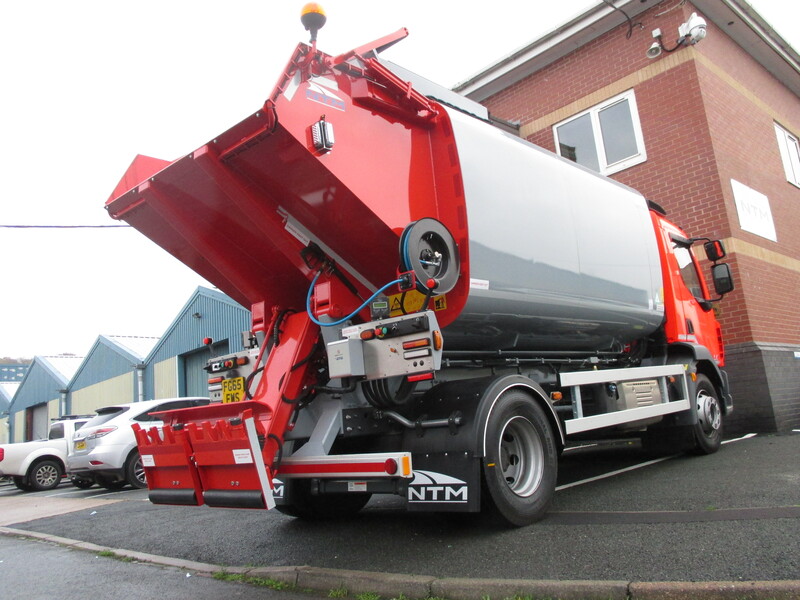 Through the MAS, NTM is able to offer hygienic working conditions for the driver, operatives and the environment. Developed specifically with the collection of waste with a high liquid content in mind, the body forms a sealed container for the waste, eliminating the risk of spillage. 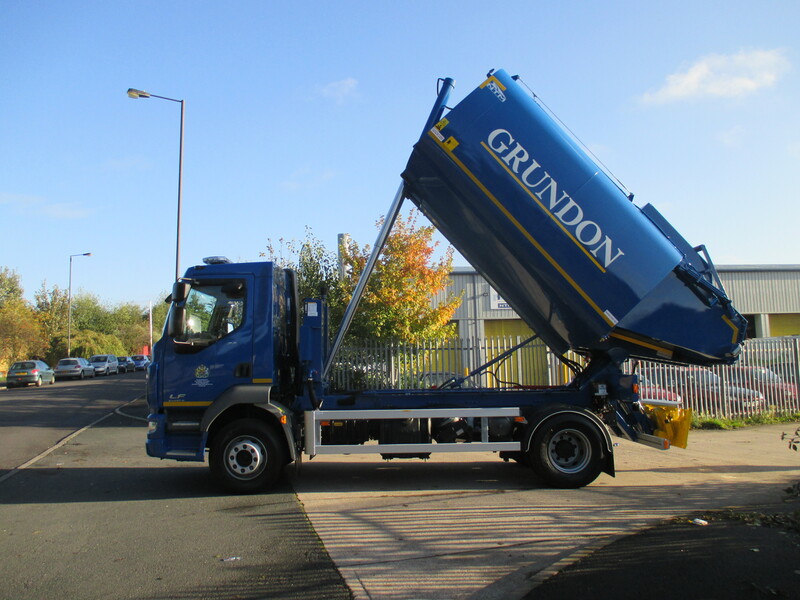 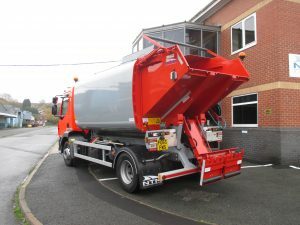 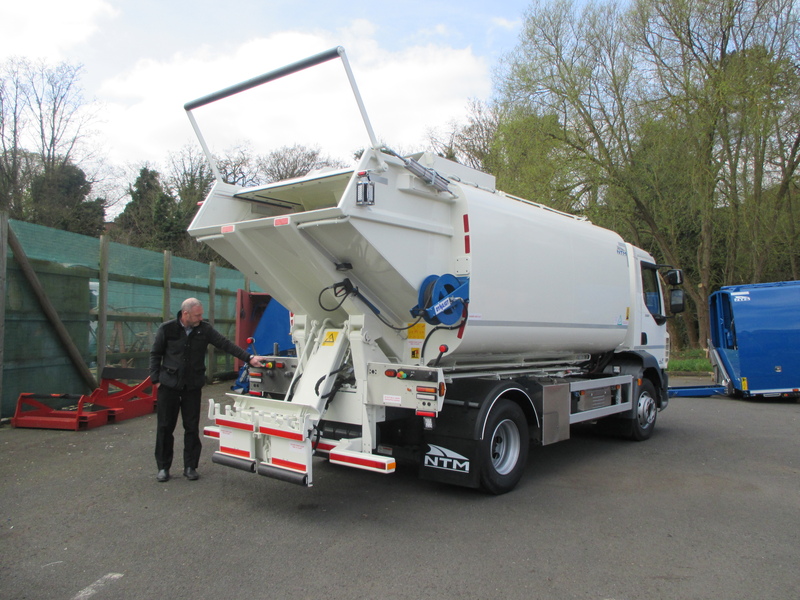 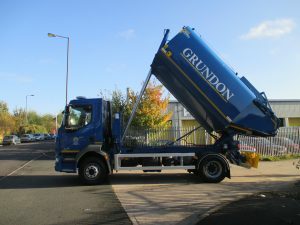 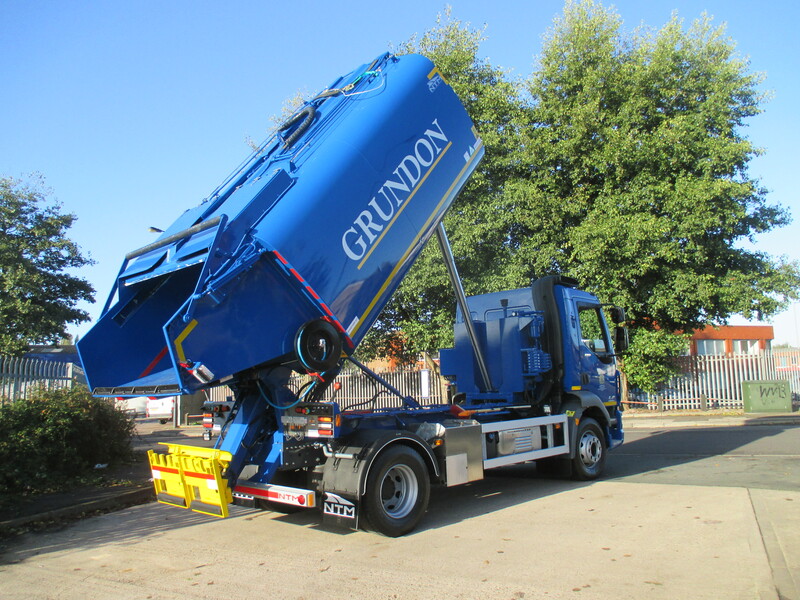 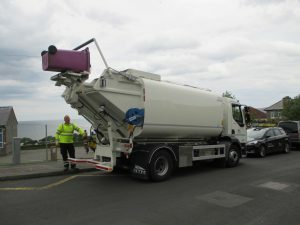 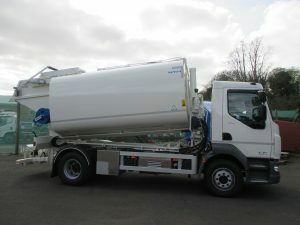 MAS is suitable for 2 & 3 axle chassis’ with a GVW between 15t & 26t with the length of body tailored to suit the chassis and our FK pod can be added to create a second compartment.